then you can start controlling your lights from your mobile phone by ‘Smart Life’ APP（ios or android）. 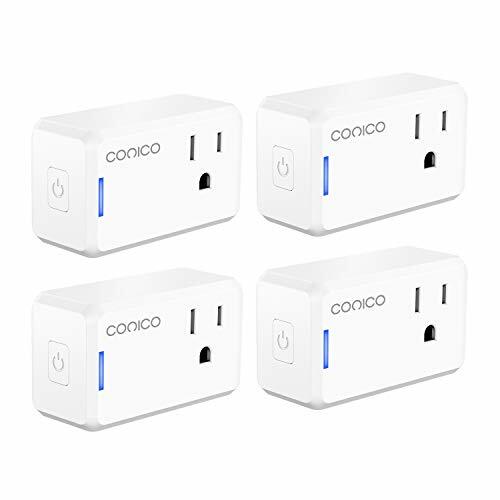 -Compatible with Alexa and Work with Google Home and IFTTT Light Switch. 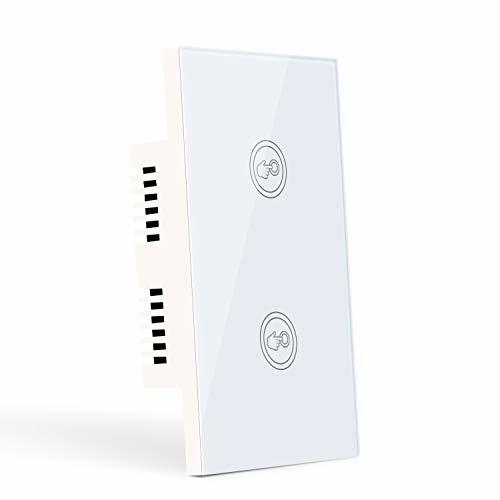 Wifi Smart Light Switch:Download a free app”Smart Life” to your smartphone or tablet, you can have this smart switch connect to wifi (no hub required). 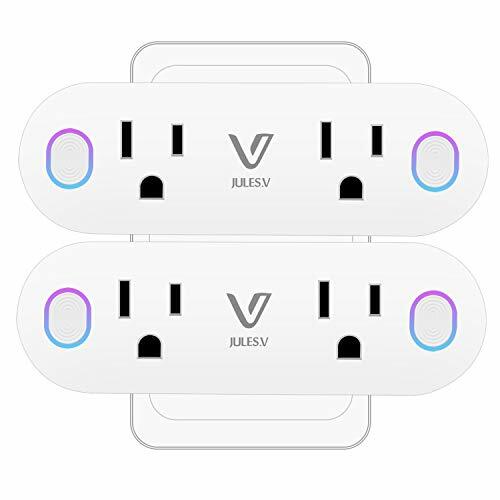 Then just use your phone to remote control your home lights from anywhere and anytime. Never come home to a dark house. Start a smart life with a simple step. 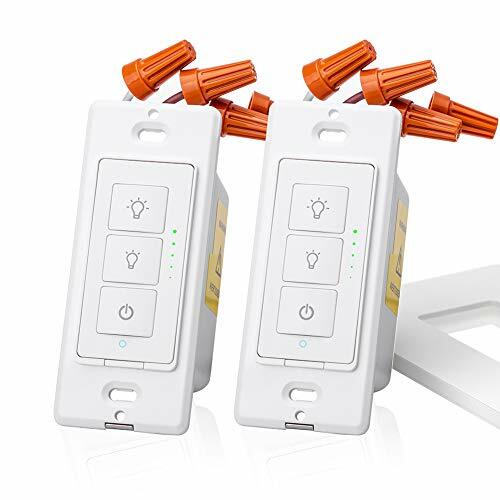 NOTE:Frist,this smart light switch can only match US standard 1 GANG switch box. The mounting bracket size: 3.6” between up and down screw holes and 2.6” wide. Second,this wifi switch needs neutral wire when instanlland.Be sure neutral wire is reserved in your switch box.